On Wednesday an unlikely partnership was announced between Uber and NASA. 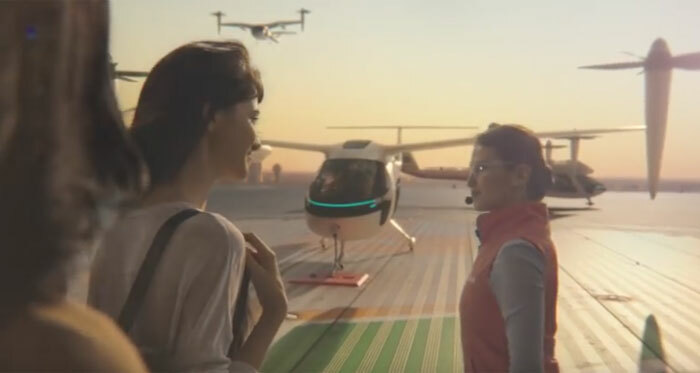 The project they will collaborate on is dubbed ‘Uber Elevate’ and it concerns, yes, flying taxis. This project will evolve into a commercial offering called ‘UberAir’. Uber’s on-demand aviation service needs NASA, not for the vehicle tech, but for navigation and traffic system planning development, reports CNBC. It is hoped that by 2020 the UberAir service will be running trials in Los Angeles, Dallas-Fort Worth, and Dubai. Uber is securing the various resources to make the project happen and these include; partnerships with aircraft manufacturers for vehicles, and real estate companies for VTOL sites, and with the likes of NASA for navigation and traffic planning. 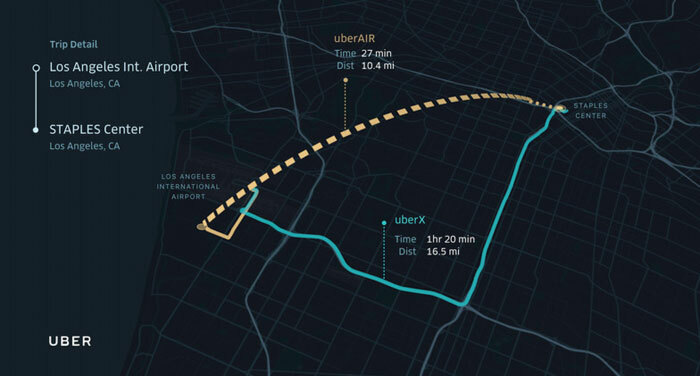 The rollout of the UberAir service is going to be welcome in LA, reports The Verge. It quotes Holden as calling it one of the most congested cities in the world today. “They essentially have no mass transit infrastructure. This type of approach allows us to very inexpensively deploy a mass transit method that actually doesn’t make traffic worse,” claimed the Uber CPO. We don’t know which of the flying car developers might be courted by Uber, or indeed it might use a range of vehicles / manufacturers. Previous reports on HEXUS have mentioned flying car projects from the likes of Airbus and Lilium, but other major aerospace players such as Boeing are also known to be working on similar flying vehicles. The Uber flying cars are expected to be autonomous and offer trips costing as little as $20 with tens of thousands of flights per day. The UberAir service should be a staple of city transport systems by the 2028 Olympics in Los Angeles. Confidence drops at the mention of Uber. Not sure if it will make life in the future better or worse… Certainly gonna get awful crowded in my sky, though. I'd think “one of the most congested cities in the world today” would be the worst place to trial this, as any failure and subsequently falling aircraft would have that many more people to hit on the way down… despite the various problems attributed to modern overpopulation. Then again this is “Hell-A”, as one of my friends called it. “You will never find a more wretched hive of scum and villainy. We must be cautious”, as another said.